KICKED OFF their PR List?! 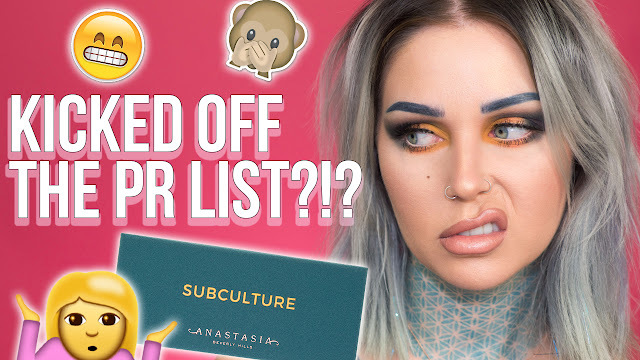 ABH Subculture Palette Review & Tutorial! !